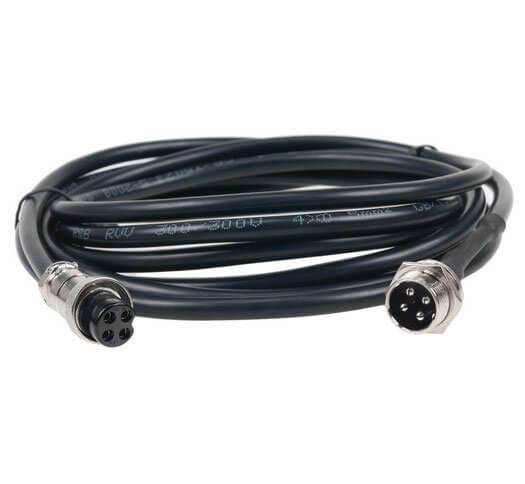 A 10M extension cable for expanding the distance between the Pixel Tube 360 and either the 4C or 10C controller. Ideal for tubes hung too far away from the control box. A 10M extension cable for expanding the distance between the Pixel Tube 360 and either the 4C or 10C controller. Ideal for tubes hung too far away from the control box.